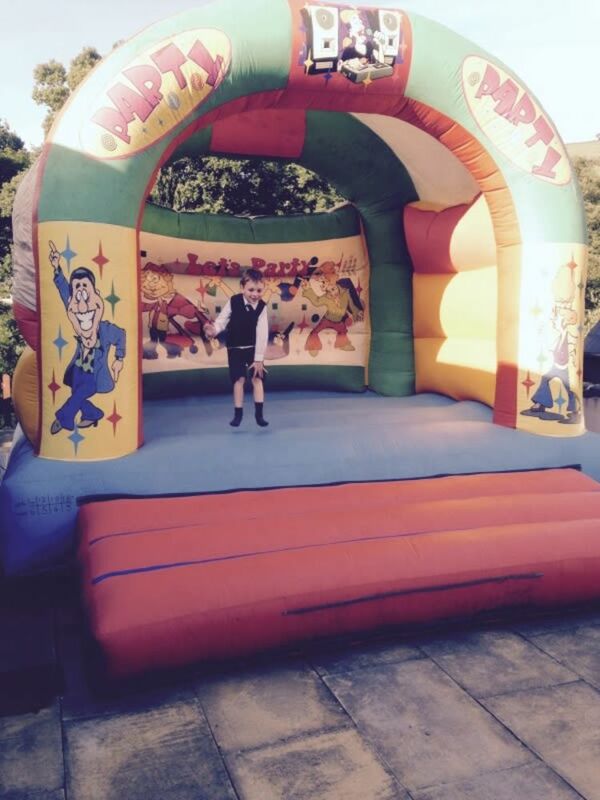 15ft x 15ft Party Time Arched Bouncy Castle ideal for the bigger kids!! Specially designed to take adults and older children as the bouncing bed is deeper ad reinforced, as well as higher walls for added safety and even greater fun. Being 15ft x 15ft there is a lot of bouncing space for adults and children!